The Service Desk is ISD's focal point for user support enquiries. All of the Library's e-resources are available 24 hours per day online. Easy access to your customisable and personal online services. The University, in co-operation with Microsoft, provides a web-based email service. 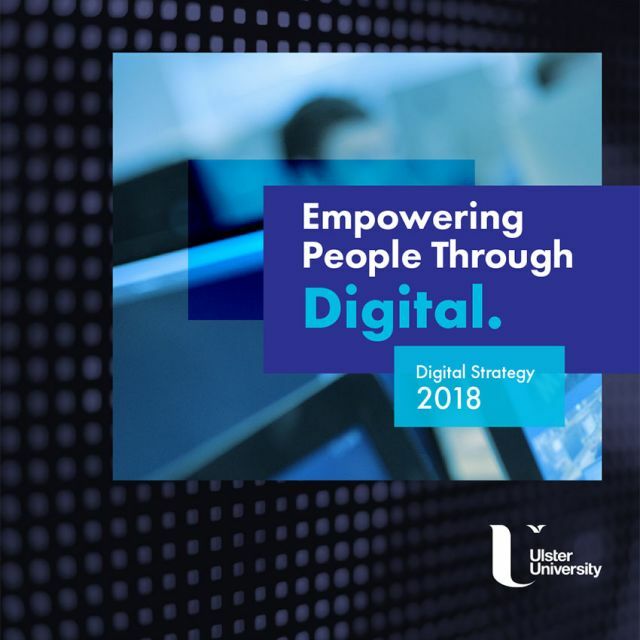 Information on Ulster University wireless services. Account information for visitors and associates. Frequently asked questions about University systems.